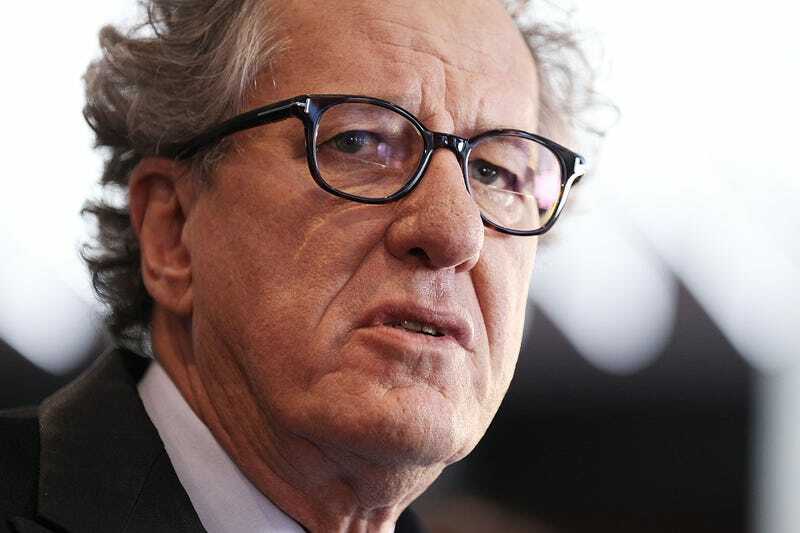 Geoffrey Rush is suing the Sydney Daily Telegraph for defamation after the paper published a report on allegations of “inappropriate behavior” stemming from his time at the Sydney Theatre Company. At the time of this writing, the Daily Telegraph had not yet responded. Geoffrey Rush resigns from the Australian Academy over accusations of "inappropriate behavior"